Dr. Brian Peyser is a life-long Washingtonian and a graduate of the University of Maryland School of Dentistry -the world’s first dental school. Dr. Brian believes informed patients are better able to make informed decisions about health and their well being therefore, he seeks to educate his patients about dental problems and treatments. He consistently attends continuing education courses to stay current in dentistry. Dr. Brian completed his dental implant course through Hiossen. He currently resides in Gaithersburg, MD with his wife Debra, their two children, and a 90 pound golden retriever named Sonny. When Dr. Brian is not practicing dentistry, he is an avid mountain biker and outdoor enthusiast. 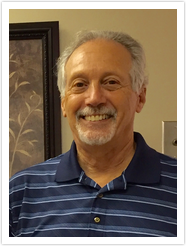 Dr. Richard Peyser holds 40 + years of expertise in the field of dentistry. Word of mouth is how he earned his reputation in serving the Falls Church dental community. He is a graduate of New York University School of Dentistry. 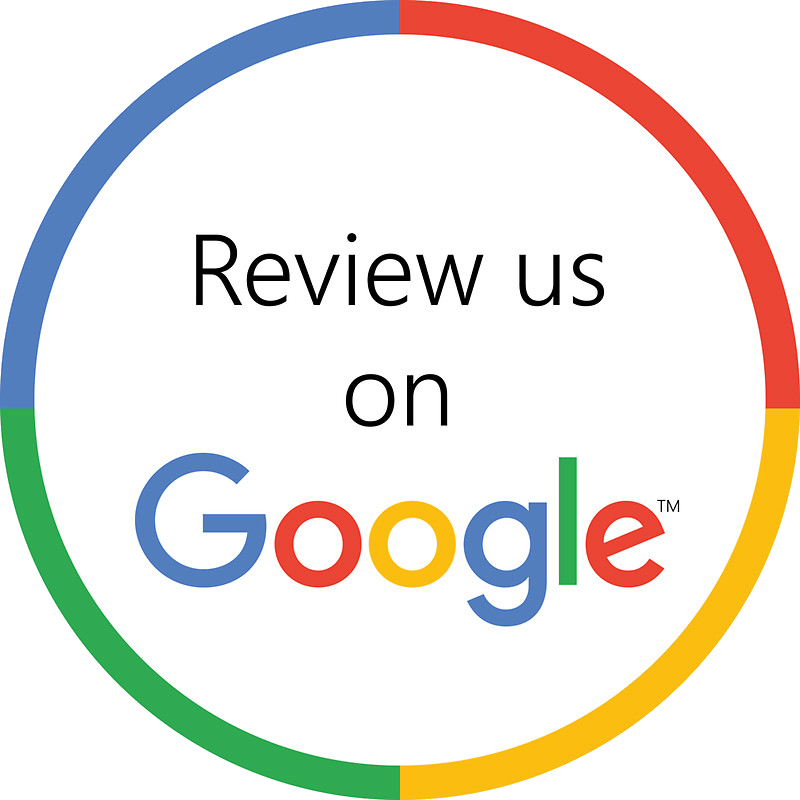 Dr. Richard is dedicated to providing dental care in a relaxed and comfortable environment. Numerous patients travel far & wide and across many generations to receive exceptional restorative and cosmetic dentistry. 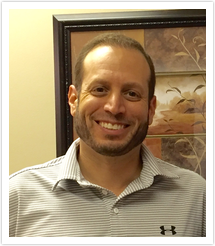 In 2006 he welcomed his son Dr. Brian Peyser into the practice. Dr. Richard is an avid golfer and a travel enthusiast. He currently resides in Bethesda, MD with his wife Michelle and their dog Izzy.